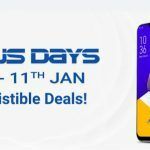 The ASUS Zenfone 5Z (review) and Zenfone Max Pro M1 (review) are two of the most popular devices the Taiwanese manufacturer has launched in India. Unfortunately, if one were to find a fault, it would probably be the delay in releasing the new software update. 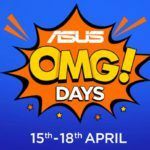 However, ASUS now is trying to make things right by announcing the update schedule for these devices. Both the Zenfone Max Pro M1 and Zenfone 5Z are eligible for the Android 9 Pie update. For those looking for flagship-grade performance without paying a fortune for it, the Zenfone 5Z is a great option. As for the ‘value-oriented’ customers, who want an alternative to the Redmi Note 6 Pro, the Zenfone Max Pro M1 is well worth a consideration. 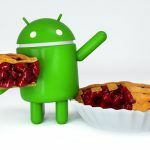 The Zenfone 5Z users will receive the Android 9 Pie update sometime during January 2019. 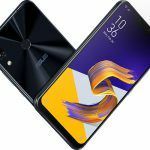 Those with the Zenfone Max Pro M1 will have to wait another month, as the Taiwanese brand has plans to push the update for this device in February 2019. The company has not mentioned the exact dates as different regions will receive the OTA update in phases. 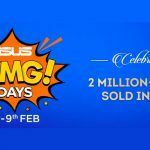 However, considering that these phones sold well in India, ASUS could give this market a preference and release the update at an earlier date. Once the software update is made available for your device, you will receive a notification stating that the update is ready for download. If for some reasons, you don’t receive the notification, you can manually download the update by heading to Settings > System > System update. These days, Android updates take a few GBs of of data, so we would suggest you download these strictly on a Wi-Fi connection. Also ensure that your phones is fully charged, because it can get bricked if the battery dies down in the middle of the update process. 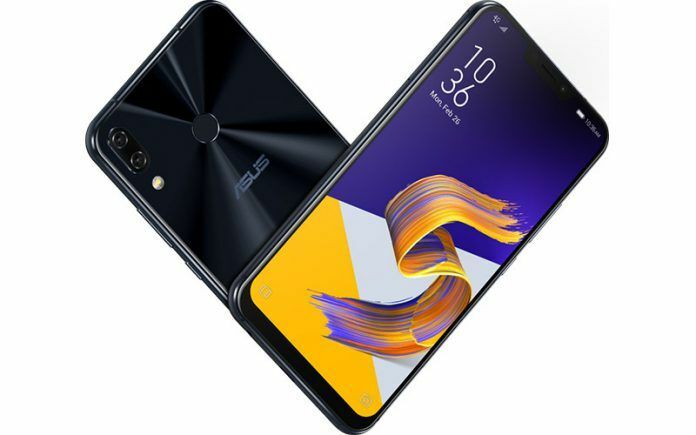 Since the Zenfone 5Z was launched in June 2018, ASUS is expected to announce its successor in June next year. The most notable change concerning specifications will be the Snapdragon 855, resulting in better performance, efficiency, and AI features for the Zenfone 5Z successor. ASUS might even forego the notch in favor of the in-display camera hole, increasing the screen real estate for the user. With aggressive pricing, it can come up as a promising alternative to the next OnePlus handset. The Zenfone Max Pro M2 has just landed in India. It is powered by Qualcomm’s Snapdragon 660 SOC (System on Chip). In terms of raw performance, the new phone’s chipset is a clear step-up from the Zenfone Max Pro M1’s Snapdragon 636. The latest handset also comes with a slightly larger 6.26-inch screen compared to the 6-inch panel found on the Max Pro M1. The battery however remains the same at 5000 mAh. Understandably so, because why fix something that’s not broken? 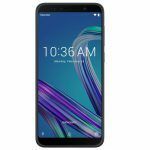 Both the ASUS Zenfone 5Z and Zenfone Max Pro M1 offer terrific value in their respective price brackets. Those looking for a mid-range handset with premium build quality should definitely consider the Zenfone 5Z, as it is available for INR 25,000 after the recent price cut. Our in-depth video review will walk you through all you need to know about it. If you want something more affordable powered by the same Snapdragon 845 chipset, your only other option is the POCO F1 (review).